When people ask me for some recommendations of audiophile headphones, there are actually just a few brands coming to my mind and Beyerdynamic is definitely one of them. Fortunately, the manufacturer has made some mid-range audiophile headphones so that more consumers can afford them. 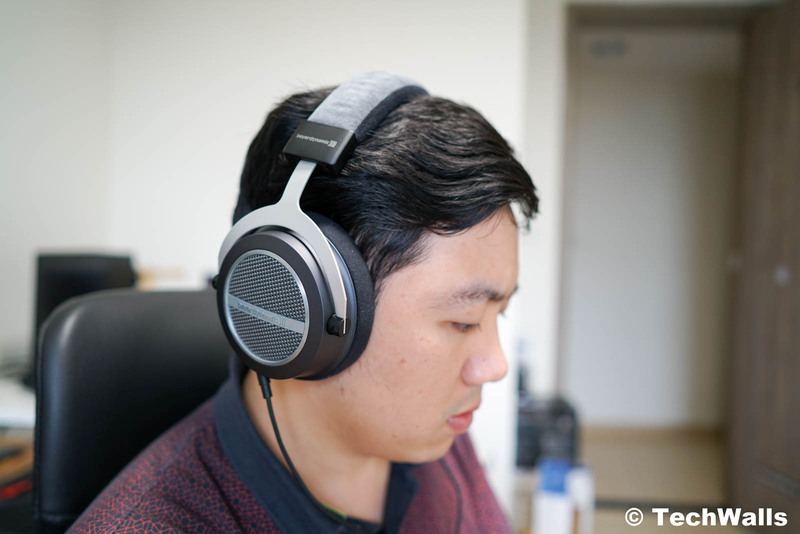 In this post, we’re going to review the Beyerdynamic Amiron Home. 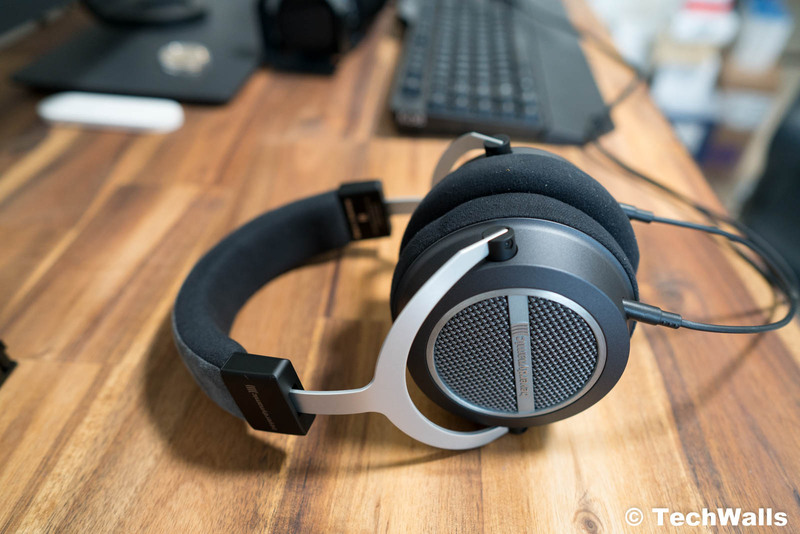 The Beyerdynamic Amiron Home looks like a cheaper version of high-end Beyerdynamic headphones like the T5p or T1. It looks fine when standing next to those more expensive headphones, however, you can see some shortcomings after further examination. The audio cable is detachable but it is just a regular rubber cable. It is not braided as seen on my other headphones, so I’m really doubtful about its durability. It might not be able to handle the wear and tear of daily use. Besides, the cable is very long at about 10 ft, so it is not suitable to use on the go. Besides, the headphones have an open-back design, so the sound will leak out significantly. Obviously, the headphones are designed for home use only. The headphones have a 3.5mm jack but they also come with a 6.35mm adapter, so you can easily plug them into your audio system. Notably, the headphones use Alcantara microfibre and microvelour for earpads and headband. There is not a single piece of leather here, however, this is not really a bad thing. The materials feel great on my ears and I can wear the headphones comfortably for a couple of hours. The Amiron Home is still considered high-end headphones from Beyerdynamic, so it is handmade in Germany. The design of the headphones might not have anything special but the build quality is still excellent; the whole body is very smooth and flawless. The headphones have a very high impedance of 250 ohms, therefore, your PC or mobile device might not be able to drive them properly. It’s recommended to use the headphones with a headphone amplifier. The soundstage of the Amiron Home is amazing, thanks to its open design. Unfortunately, this is also a disadvantage since you should use the headphones in a quiet environment. I’m very impressed with the excellent accuracy in details and instrument separation. The treble is bright but it is very well controlled, so you won’t feel the harshness and spikes at the high notes. On the other side, the headphones don’t lack punch in the lows. The bass is not overwhelmed like cheap headphones, so overall, we have a very natural sound with just a slight boost in the lows and highs. The drivers manage to deliver a good reproduction of rapid transients, therefore, everything is crisp and clear. I really enjoy the headphones because I feel like I’m in a front row of a live concert everytime I close my eyes and listen to music. I compared the Amiron Home with the T5p 2nd and found out that the Amiron truly had a great performance in its ideal use case. However, I could understand why the T5p is still more expensive. 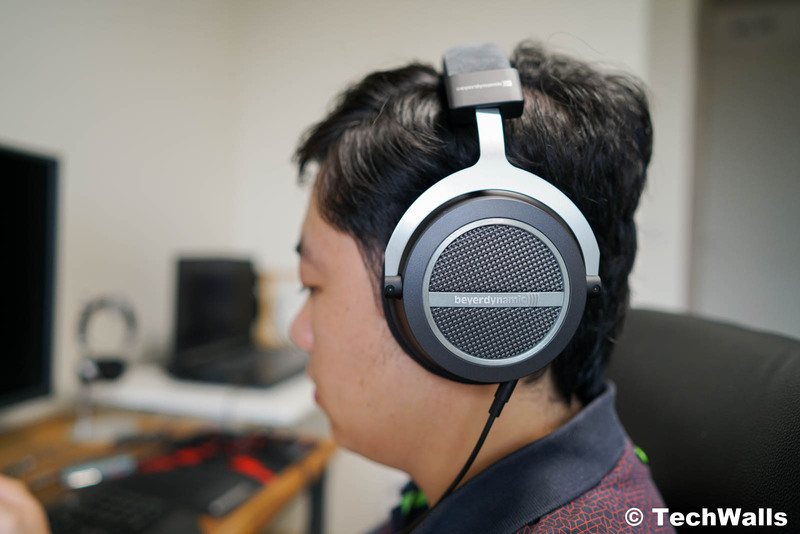 Despite being closed-back headphones, the T5p still deliver a more spacious soundstage, smoother vocals and less distortion on some busy tracks. I tested the two headphones with some tracks including Never Enough by Loren Allred, Helium by Sia, David Guetta, and Afrojack, and Stand By Me by Skylar Grey. The T5p 2nd beats the Amiron Home on all those tracks; Having said that, the Amiron is not bad by any means, it is actually better than most headphones in its price range. All in all, the Beyerdynamic Amiron Home is another great pair of headphones from the German manufacturer. However, as its name suggests, it should be used at home only. 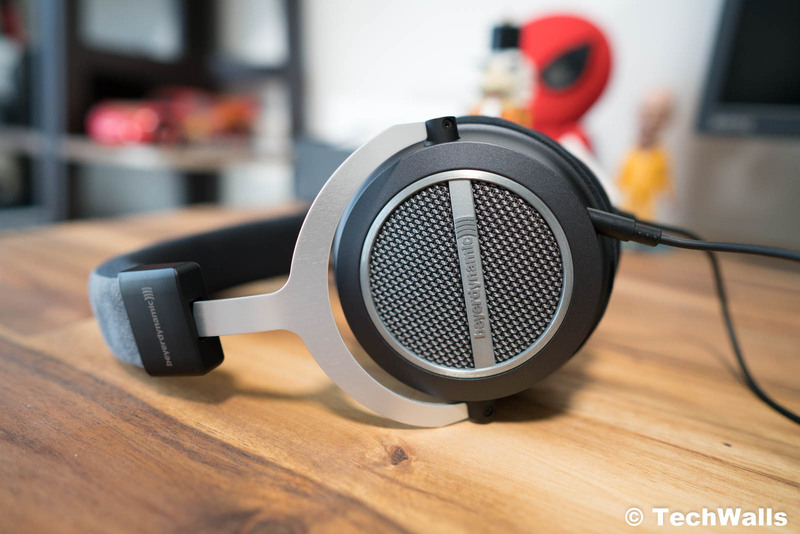 We totally recommend these if you’re looking for budget audiophile headphones. Pure audiophile headphones with no extra features. thank you so much for sharing this review..it hepful to buy this headphone….